Create a comfortable and easy to use outdoor space with a built in barbecue or outdoor work surface. If you love to spend time in your garden, particularly if you like sharing meals with family and friends, then you may already be wishing for a safe, clean and reliable space to prepare and serve food. If you are thinking of renovating your patio and want to make more your outdoor space and you are tired of just having tile slabs or grass. Outdoor countertops are useful to prepare food on can save you the hassle of constantly going to the kitchen ovens, running around the house with food and reduces the chance of having stains throughout your home. 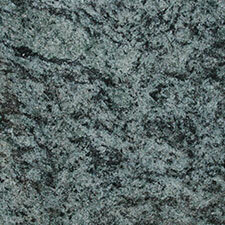 A built in BBQ or worktop is typically steadier, more secure and easier to work on than a portable one. 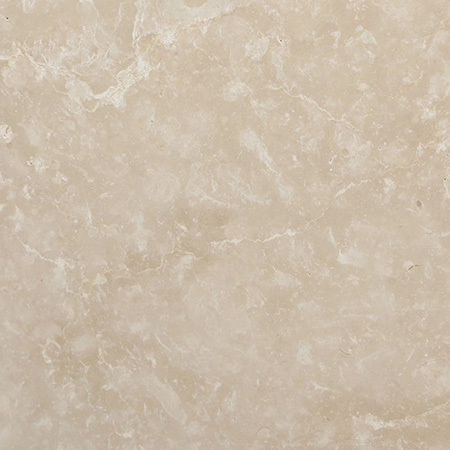 Stone tiles and worktops are weatherproof and easy clean, making them the ideal choice for outdoors. 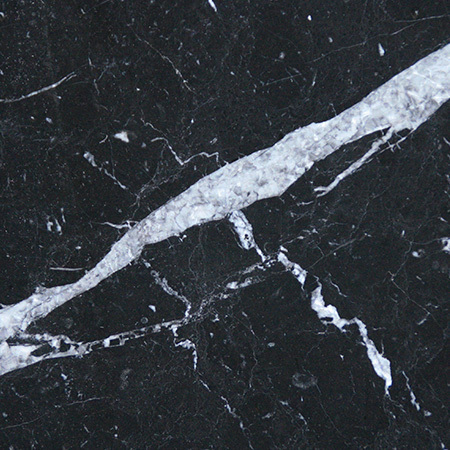 Even delicate stones, such as marble, and thinner stone tiles are weatherproof. Stone is tough enough not to be damaged by rain, snow, sun or cold temperatures, so can be left outside year-round without harm. It’s easy to clean, too, so when you’re ready to use your garden you can quickly get your BBQ and counters up to scratch, even creating a food-safe space to cook and prepare meals. For families with young children, creating a safe cooking environment outdoors can be tricky. Free standing barbecues often have to be placed on uneven grass, where they can easily topple over. They are also covered with hot metal surfaces with no insulation – a painful surprise for exploring hands. Built in BBQs can be insulated with brickwork or stone tiles. This not only keeps the heat in, meaning you use less fuel per meal but also makes them safer for children and pets. Having a dedicated food preparation space is also more hygienic. 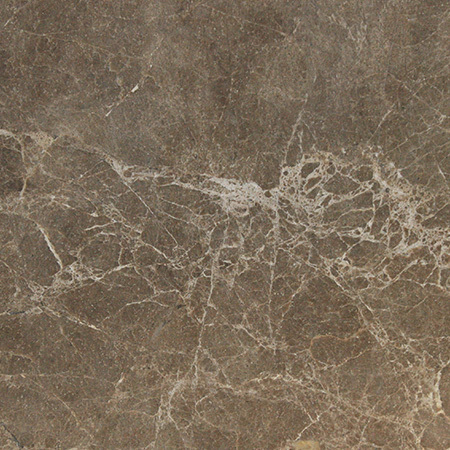 Sealed stone does not absorb odours, food particles, liquids or bacteria like wood might, making it a healthy choice. Materials like lino and wood will deteriorate if left outdoors, but stone tiles and worktops won’t. 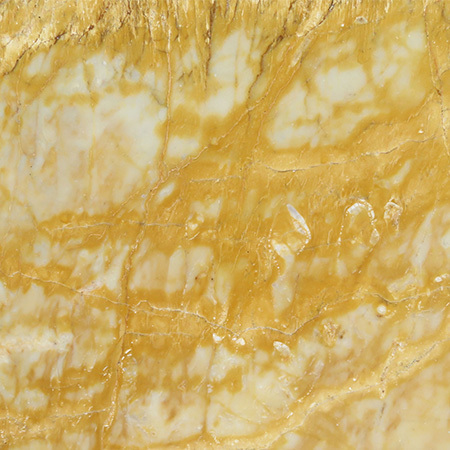 As a result, you can use almost any of our stones outside with a great effect. 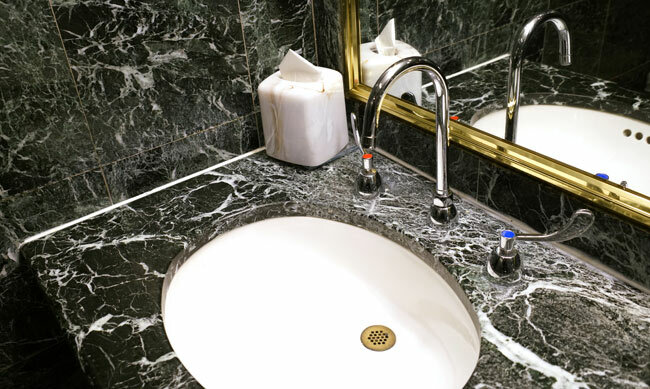 Our expert stone workers can advise on which materials and options will best suit your space. 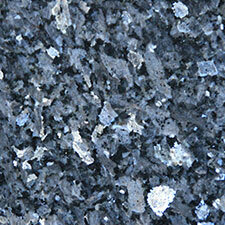 Certain finishes may be less suited to outdoor use. For example, a high gloss polish may be dulled by constant exposure to the weather: the stone won’t be harmed, but the shine may go. 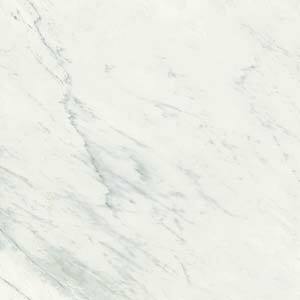 Choosing an appropriate finish for your natural or processed stone will give you stone tiles or a worktop that looks great for years.. 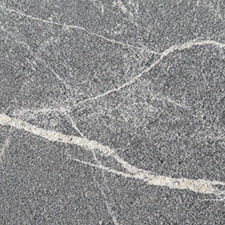 If you want more than just a concrete work surface we can deliver we have a variety of stones from flagstone to consentino silestone, you can look at our extensive luxurious range of stones to get ideas. Having a barbecue in the rain is no fun but firing up the grill on a bright winter’s day, or toasting marshmallows over the flames on a clear, starlit night can be delightful. A wood burning or gas barbecue can also be used in cooler weather to give off additional heat, helping you get the most out of your outdoor space. Other, more creative options are available, too. An outdoor worktop can be a desk or a child’s painting area, letting you soak up the sun whenever it shines. For further information please call us and ask any questions you may have on 01428 651940 or visit our showroom. 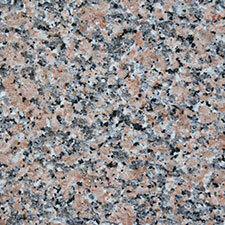 Granite worktops are among the most popular accessory in the kitchen today. Many homes are eager to ensure that this part of their house remains attractive and of course practical at the same time. When it comes to convenience, we are not only talking about the price or the affordability of the product but also its repair requirements and best of all, its protection against stains and bacteria. All of these things are essential in guaranteeing the safety of our family. 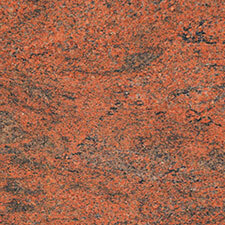 Today, you can find a wide array of different kitchen worktops. You may not know which way to go if you are considering remodeling your kitchen. 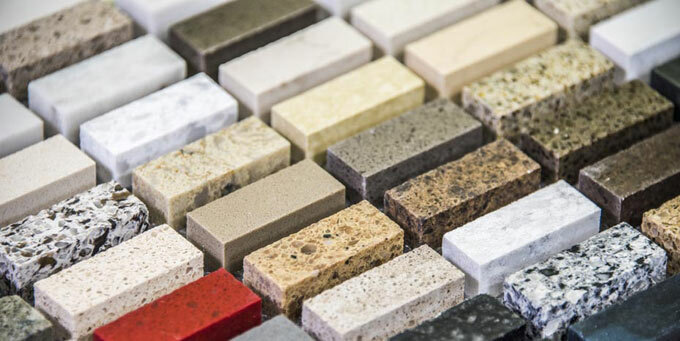 Knowing the pros and cons of the various kitchen worktops will provide you with the information you need to make an educated decision.